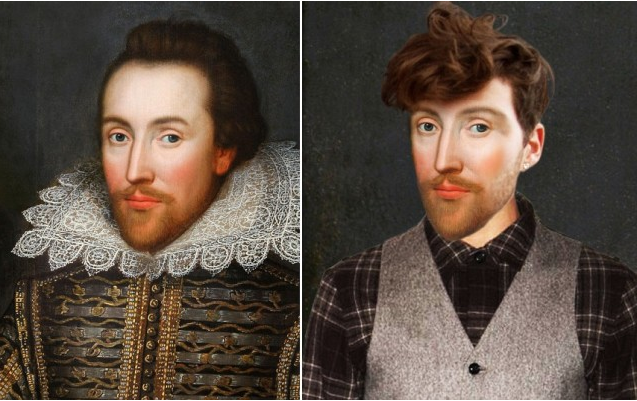 The good folks over at Laughing Squid decided to give iconic historical figures updates to some pretty dated looks. C’mon, once every four hundred years or so…everyone deserves a spa day! William Shakespeare in skinny jeans? Noooooooooooooooooooooooooooo! Lord Chamberlain’s Barista? Noooooooooooooo! 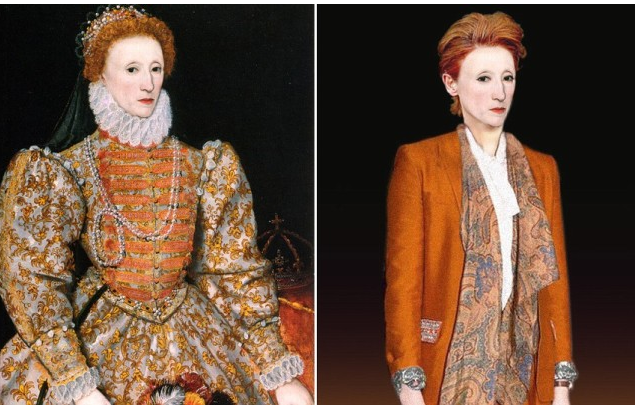 Is that Elizabeth the First, the Virgin Queen, or is that my Statistics professor? Well, half of that nickname is probably right…. 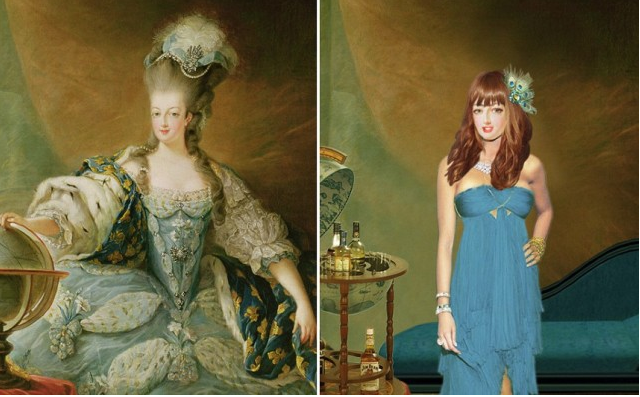 Marie-Antoinette, the Lindsay Lohan of the 18th century…. 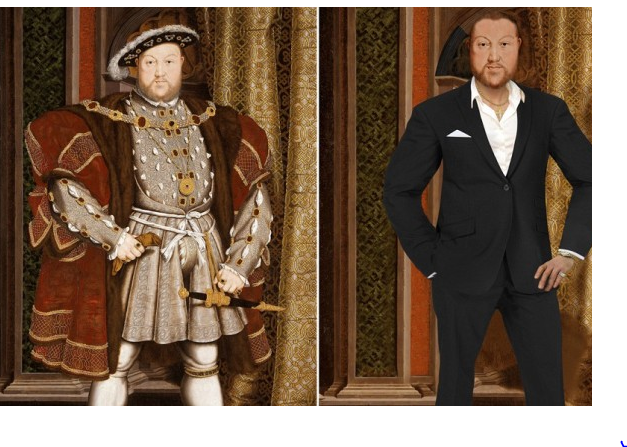 Henry VIII, apparently after becoming a vegan (and of course he won’t shut up about it). 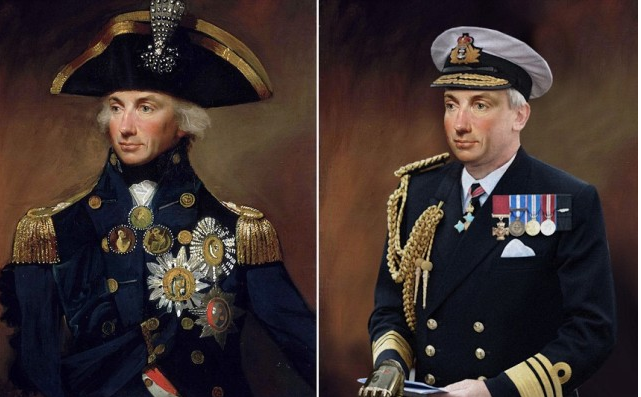 Admiral Horatio Nelson looking dapper with his new mechanical 21st century hand! Ladies??? ?